that will make you smile every time you see it? I’d love to make it for you! I bet you passionately love your pet. My passion is to show your passion! Pet portrait photography on-location is my love. Our animals bring us so much joy! And their lives are so short. 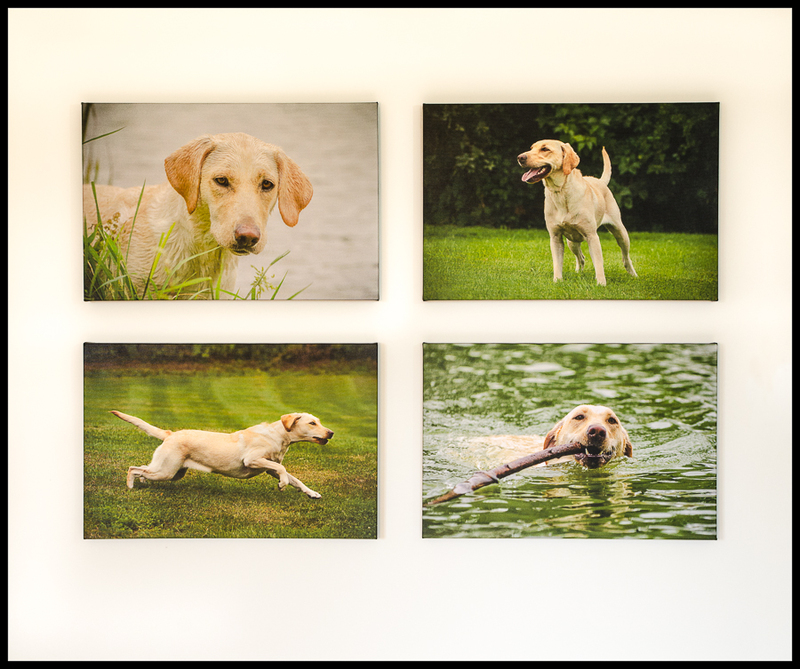 Let me create a portrait that captures your pet’s playfulness, joy, and humor. Before our session we’ll consult on what would be the best thing for us to capture about your pal. We’ll also figure out where in your home you’d like to display the images, and which type of images you like best. The session can be at your home, or at a place you love to go with your dog. After the images are made, we’ll get together to go over them and figure out what to make that will delight you. I love to create art for your walls that will thrill you. I also love designing albums, which I believe are one of the best ways to keep your precious memories alive. The albums are beautiful and sturdy and intimate. There’s nothing like holding an album in your hands–so much better than viewing the images on a screen. Plus, you have the piece of mind of knowing that you will always be able to see those photos. How would you feel if you couldn’t see or find your digital files sometime in the future? Why would you hire a photographer when you may be always photographing your pet anyway? Unless you are very skilled or very lucky, you probably can’t capture the kind of in-action image that I love to make. And if your dog is black, then you know it’s especially hard. 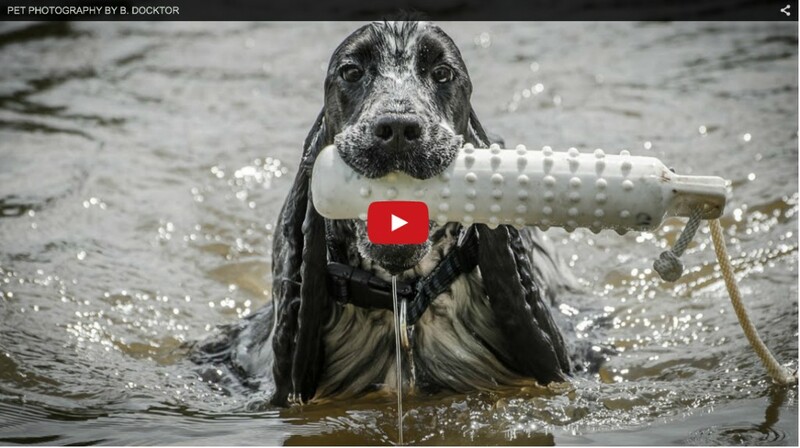 Please take a look at the pet slideshow video I’ve made to get some inspiration for what we could do together to make images that you’ll treasure forever. Click on the red play button below (in the bottom image). Now is the time to have me photograph your pet. Many other products available. Please call to learn more! *Yes, I do family portraits, weddings, and events too. Prices vary. The prices above are in effect during the month of June, 2015.
and may like to have their animals photographed. Award-winning pet photographer B. Docktor photographs pets in the Hudson Valley, Berkshires, NY, and NJ. Call me to capture the love, the action, the beauty and humor of your pets and animals: 518-329-6239.